What Are Hurricane Windows Or Impact Windows? >> What Are Hurricane Windows Or Impact Windows? Hurricane windows or impact windows are a special type of windows that made in a unique way to withstand the strong storms and some of the debris that may be carried by wind during the storm.To be able to withstand the force of the wind and the debris as well, impact windows are made with special glass that is compacted together and treated with polyvinyl butral to ensure strength. To ensure the strength of the impact windows, the layers of glass are mounted on a sturdy window frame that can also withstand the strong storms. Sometime the winds may be too strong to the point that the window can withstand any more, when hurricane window breaks it breaks in a spider web pattern and does not shutter pieces of glass, hence ensuring safety to a homeowner. 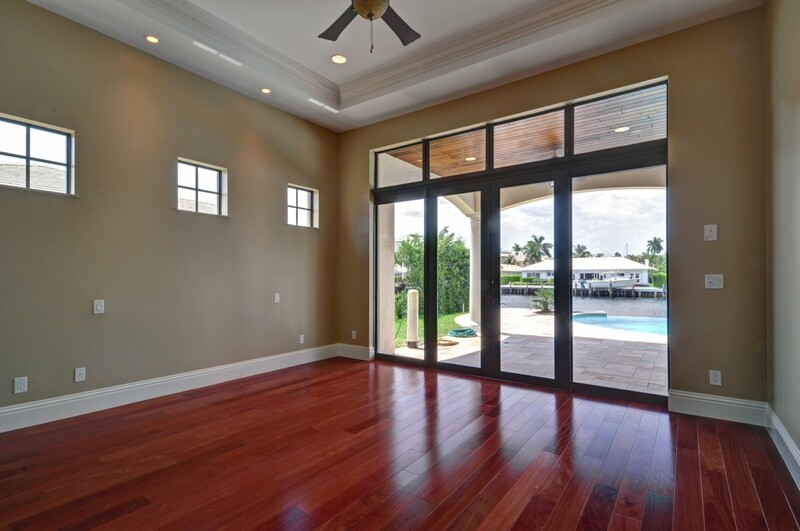 Hurricane windows are made to handle strong winds and therefore are made more efficient by adding surface membrane on top of the surface of the glass and thus ensures that there is no shuttering when the hurricanes are stronger than normal. Although hurricane resistant windows are more expensive that shutters and normal windows they are worth investment for Miami homeowners. Hurricane resistant windows are unique in making but are made of the normal material that is used to make other windows. The flame of impact windows is best when made of aluminum or steel, but sometimes it can also be made of hardwood. The different types of a frame have their own merits and demerits but with all factors considered vinyl emerges the best frame to make impact windows. How impact windows protect in storms. Hurricane resistance wall are made to ensure security against hurricanes, but the windows do more than just this, impact windows prevent high air pressure from entering inside the house which can blow off the roof of a house and may even collapse the walls of a house. So other than just providing security, impact windows are a key feature to keep your home standing still. Brief history of impact windows. In the year 1992 Florida Miami was stricken by a massive hurricane that lead to damage of properties and loss of life, since then hurricane resistant windows hit to prevent such a calamity from happening again in future. After ten years, all new houses to be constructed in Florida were said to be constructed with either impact windows or shutters to protect the house from collapsing in case of a storm. Impact windows are made in a unique way that they can withstand wind moving at a speed of about 200 mph, and therefore you should choose your window wisely to ensure safety. Cost of the hurricane resistant windows. 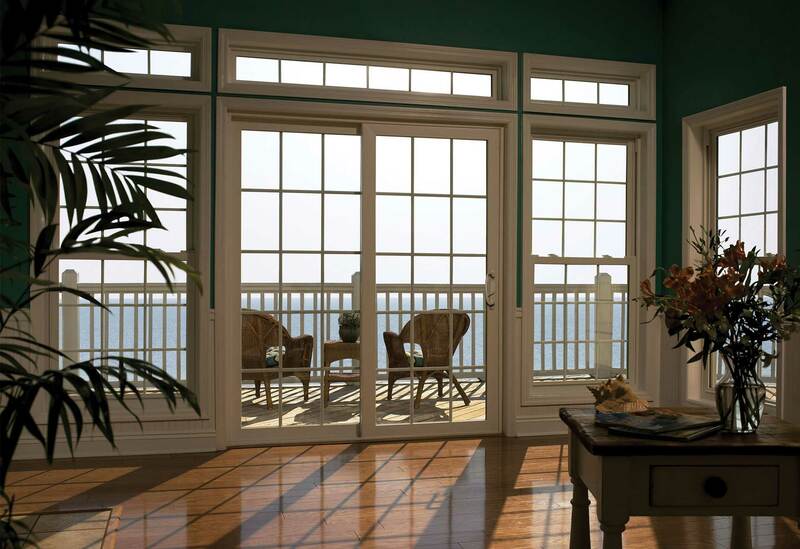 Hurricane resistant windows vary in price depending on the state, and the manufacturer as well. Therefore when looking for an impact window, you should not consider the price more all you should consider is the quality and efficiency of the window.Hurricane resistant windows will increase the cost of construction, but you should not assume, having that the investment is worth.